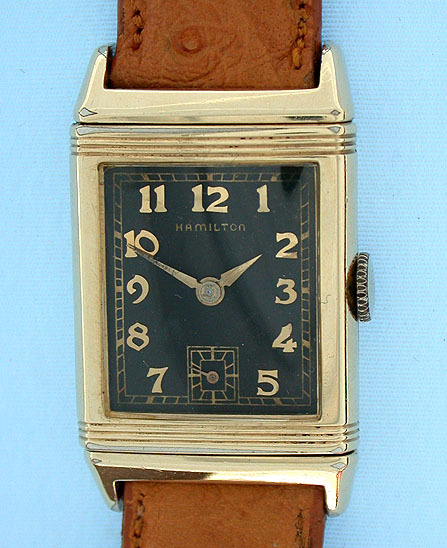 Vintage Wrist Watch - Hamilton "Otis"
Scarce Hamilton "Otis" gold filled reverso vintage wrist watch circa 1941. 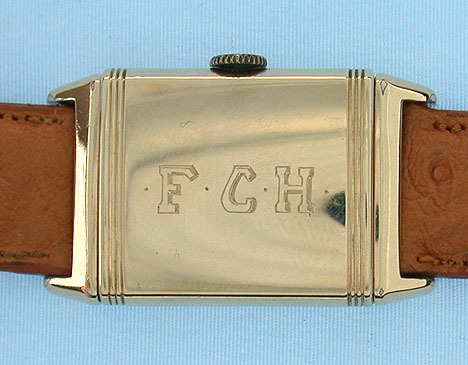 Original black dial with gold numerals and gold hands. 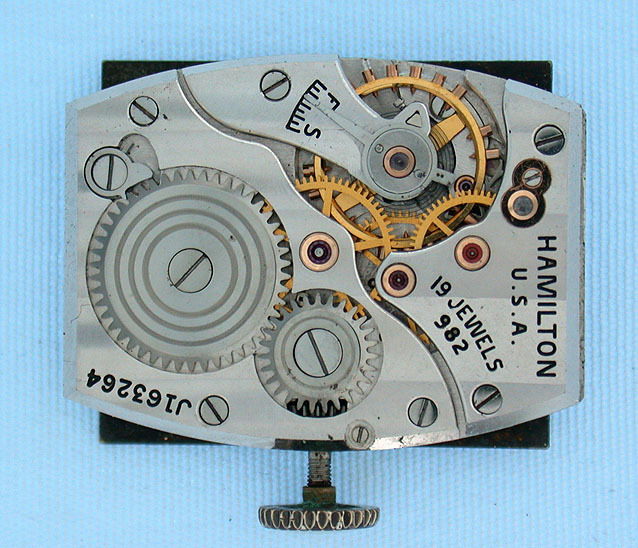 Calibre 982 nickel 19 jewel movement. 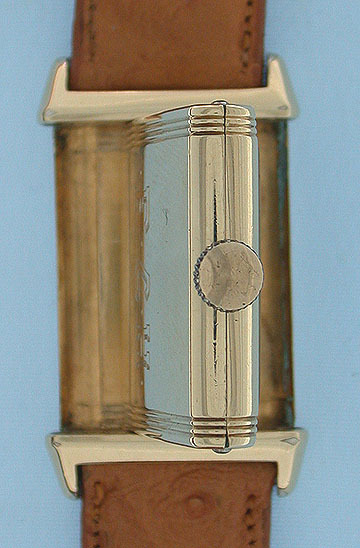 Some wear-through on the high points of the case.